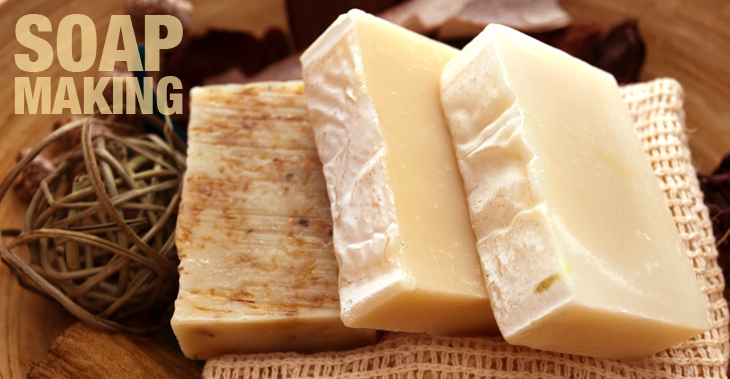 Soap making is a great option for anyone wanting to do more for themselves. Soap making is fun, provides a natural outlet for your creativity, creates a viable product for market and is simply wonderful for your skin. Wondering what to do with extra milk? Goat milk soap always sells out at the farmer’s market! Making soap at home is an easy and enjoyable way to get even more from your small farm. Goat’s milk soap always sells out at the local fair and the health benefits for your family are numerous. Hoegger Supply offers a full line of Cold Process soap making equipment and supplies. We focus on cold process soap making because that is the most common method for people who are using natural ingredients such as goat milk. In the navigation bar to the left you will find tips and help pages, make sure to check out the Soap Blog for posts from soapmaking experts, and if you can’t find an answer to a specific question, please post it on the Soap Forum where Hoegger Customers and Soap Making Experts can help you get the information you need. 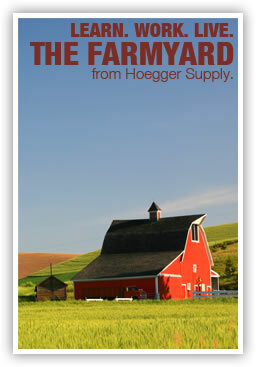 And of course, you can get all the supplies you need to start at Hoegger Supply.